Quilty Pleasures Quilt Shop, Ottawa, offering quality Pfaff and Janome sewing machines. 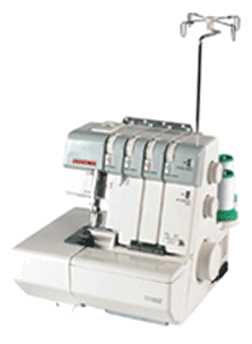 Quilty Pleasures is an authorized dealer for a variety of PFAFF and JANOME sewing machines and sergers. When you drop by the store, we would be more than happy to demonstrate them to you. All machine purchases include training, so you can get the most out of your new machine and enjoy it for years to come. Just a note about our machines: We've been told that we give the best after-sales service around, with training, advice and servicing always available. 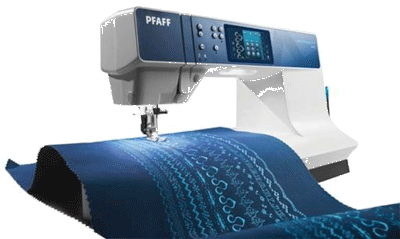 Click here to visit the PFAFF web site in a new window. Cliquez ici pour le site web de PFAFF dans un fenêtre nouveau. 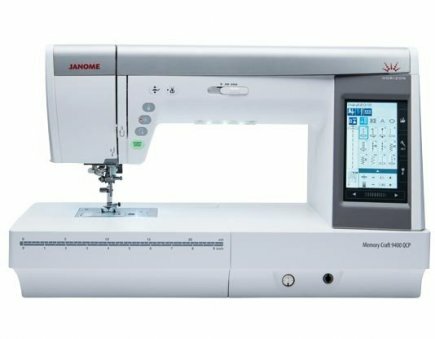 Click here to visit the Janome web site in a new window. 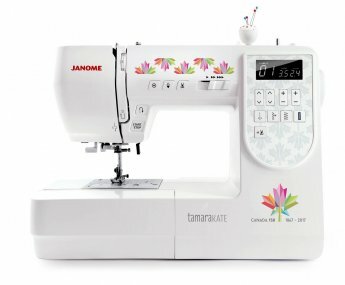 Cliquez ici pour le site web de Janome en français dans un fenêtre nouveau.